This Blog is all about out-of-the-box Cascade Relationship Behavior and how to use it in more efficient way as per the business. When an Account record “Company1, Inc.” is reassigned to another owner “User2” from “User1” then as per the default “Parental Relationship Behavior” all the completed and open child records i.e. Contacts, Opportunities, cases, Tasks, Emails, Phones calls, etc. are also reassigned to the another owner “User2“, but the important point here is to keep the completed Entities and Activities records impaired in any way to avoid confusions in future. 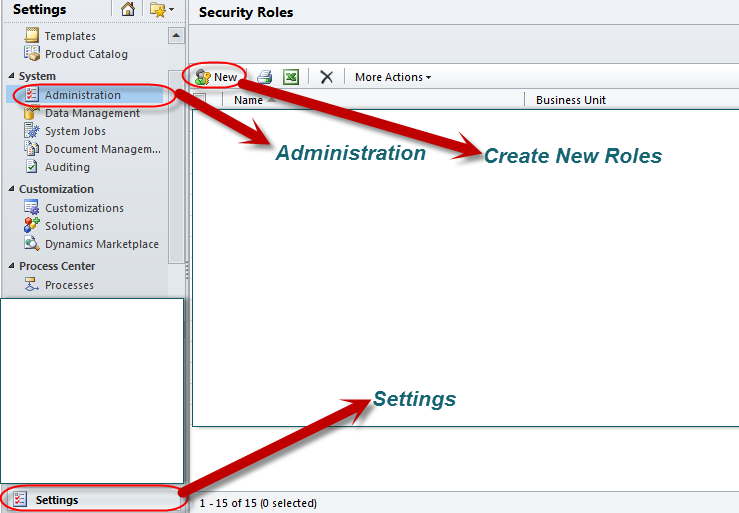 Go to “CRM >> Settings >> Customization >> Customize the System >> Account >> 1: N Relationships”. Open the desire relationship record and change the “Type of Behavior” from “Parental” to “Configurable Cascading“. Now often we think of the meaning of these behaviors i.e. Cascade Active/Cascade User-Owned/Cascade None. Cascade Active: means owner will change only if record is Active. 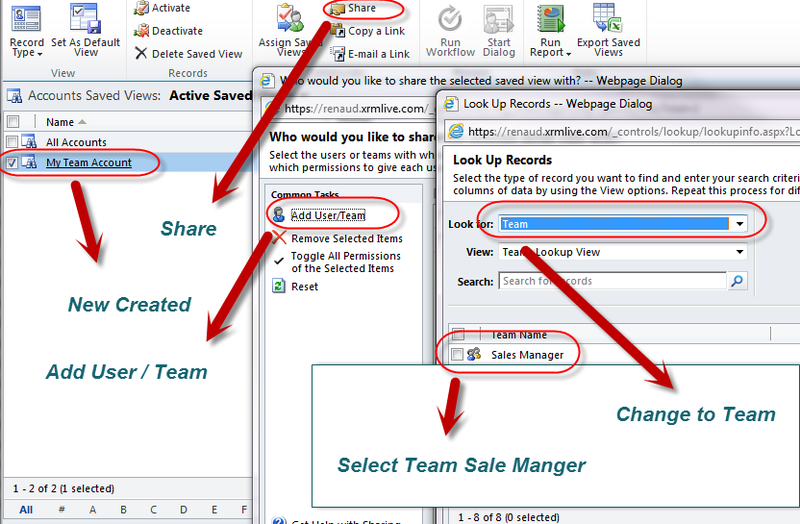 Cascade User-Owned: means owner will change only if the related record owner is same as Parent record. Cascade None: means owner will not change. So, as I explained above, to avoid confusion in future about the completed records we just need to change the “Assign” field value from “Cascade Relationship Behavior” to “Cascade Active“.